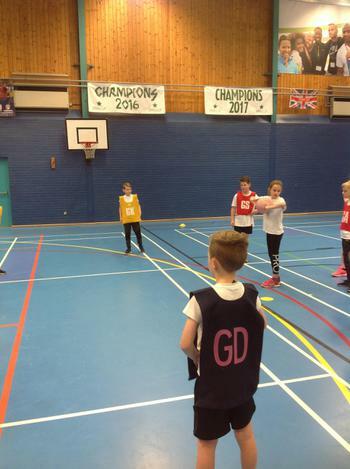 On Wednesday, a group of ten Year 5s took part in a Netball Talent Day at Skegness Grammar School, accompanied by Miss Watts and Mrs Taylor. Marla, Eve, Harrison, Ed, Joseph, Amy, Jess, Hayden, Oliver and Helaina were a great team who encouraged each other and showed a lot of enthusiasm throughout the day. 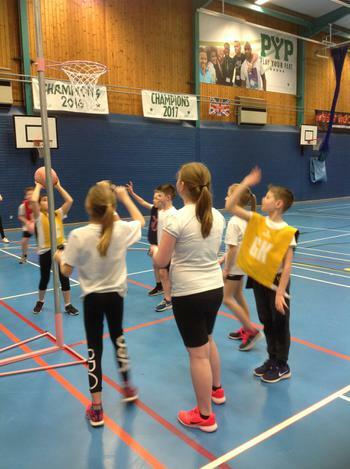 The day started by meeting a professional netball player, Hannah, who answered students’ questions about what it was like to play the sport professionally. 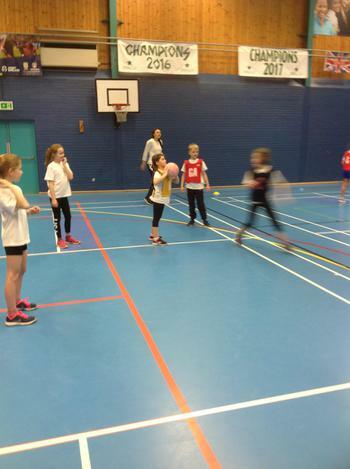 Hannah talked about how much fun it is to be part of a netball club where you can learn a lot about the sport but also make friends along the way. 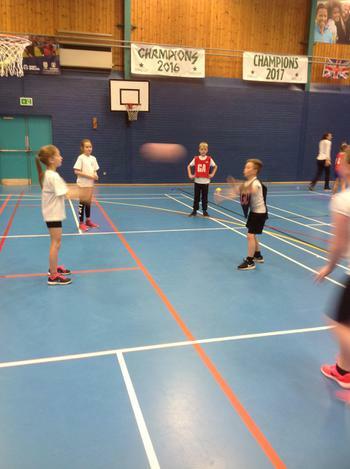 After that, the team from Horncastle got a chance to meet and practise netball skills with children from 4 other schools in the region. 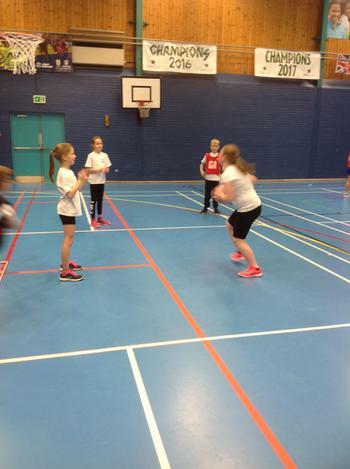 The games practised important netball skills such as dodging, accurate footwork and speed, all whilst attacking and defending. 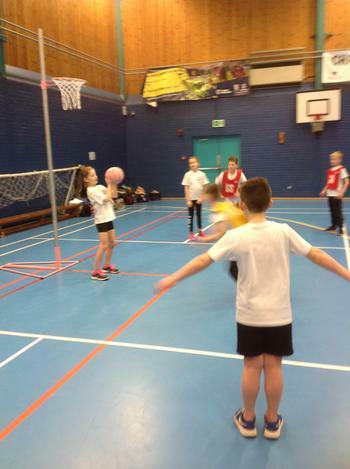 Finally, our Horncastle team played 5-aside matches against the other schools. 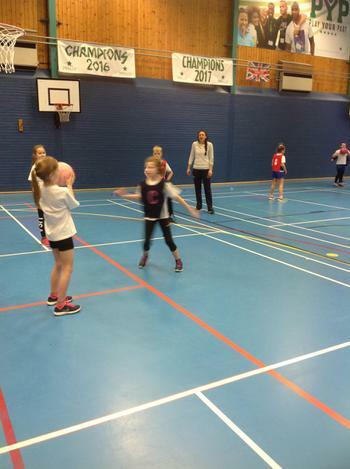 It was great to see that the children were practising the skills they had learnt throughout the morning. 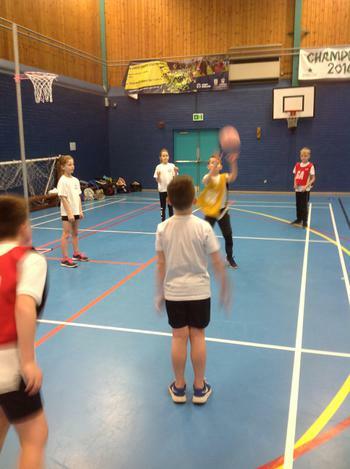 The team were also very supportive of each other and showed great sportsmanship, as well as fabulous netball skills. 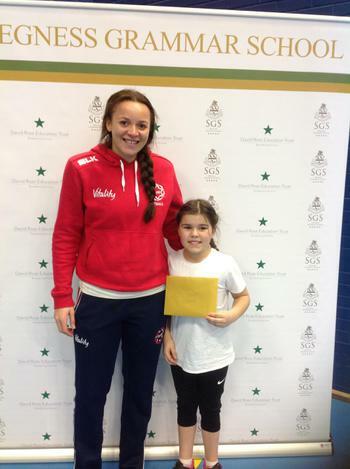 All our team were fantastic and played some excellent netball, but Heleina deserves a special mention for receiving a ‘Golden Ticket’ from the netball coaches, for her involvement, enthusiasm and sportsmanship throughout the Talent Day. 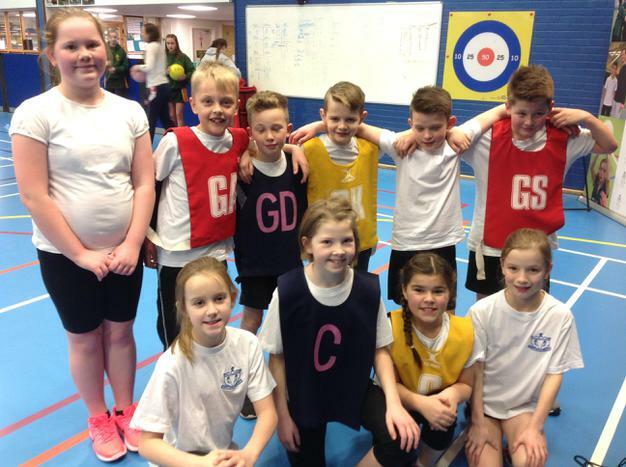 Well done to the entire Year 5 team for a fantastic day; they worked really hard and most of all had a lot of fun playing netball.